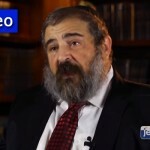 Rabbi Shalom Lubin is the Chabad Shliach to Parsippany, New Jersey. 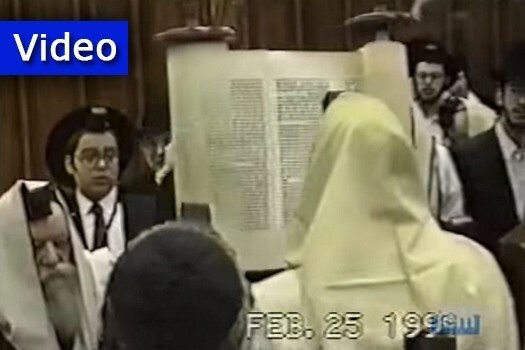 For years, he has had a video of his Bar Mitzvah by the Rebbe. Recently, recognizing the preciousness of such a clip, he generously shared the video with JEM. 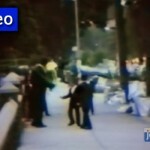 The video was filmed by a relative on 11 Adar, 5751. 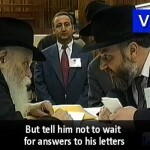 Rabbi Lubin approached JEM, and JEM’s archive staff did a masterful job restoring the footage. If you have video of or photos of the Rebbe in your private collection, please help JEM share them with a world that is thirsty for them! Please contact jem@jemedia.org, and they’ll be glad to help you restore the materials and share them with the world.